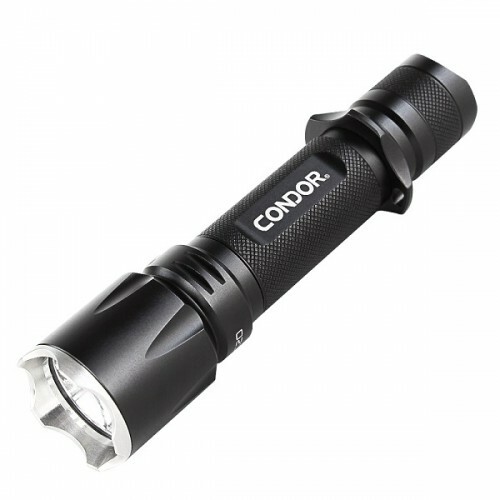 With quick adjusting brightness and strobe functionality, the C20 tactical flashlight is ready to keep you prepared for any sitation at home or in the wilderness. The hard anodized aircraft-grade aluminum body allows you to deploy the light perfectly with any technique. The C20 is a must-have tool for those who go into harm's way.